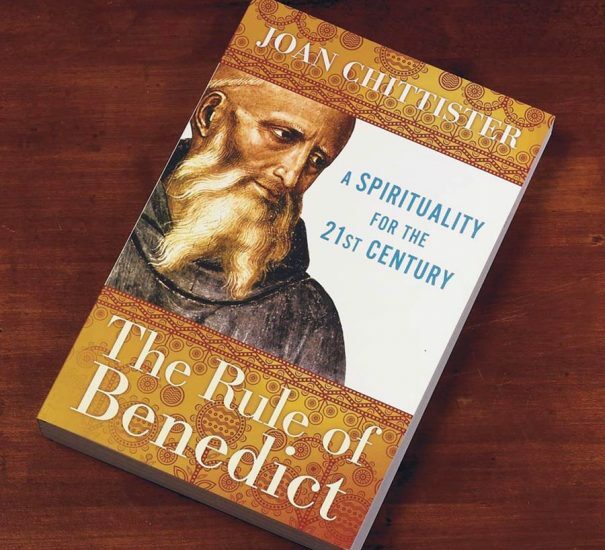 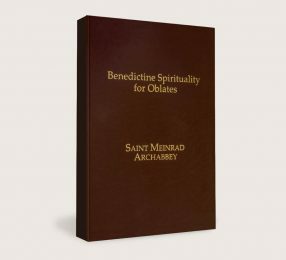 Today’s major spiritual inquiries such as stewardship, relationships, authority, community, balance, work and prayer are all addressed in the 500-year-old classic known as The Rule of Benedict. 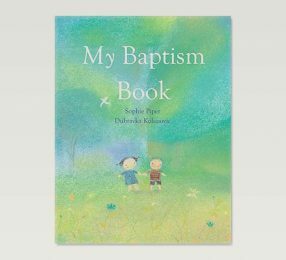 This edition presents the complete text of the Rule. It also offers practical and inspiring commentary for our lives today from Benedictine Sister Joan Chittister. 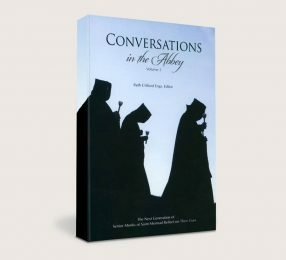 Softcover; 309 pages; 5 3/8″ x 8 1/4″.